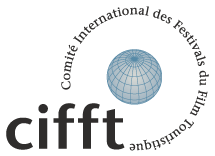 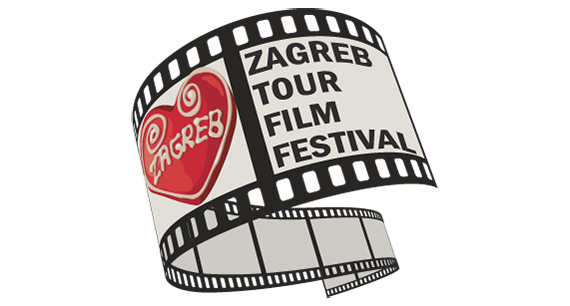 The ZAGREB TOURFILM FESTIVAL had it´s very successful première in 2012 in Zagreb, Croatia. 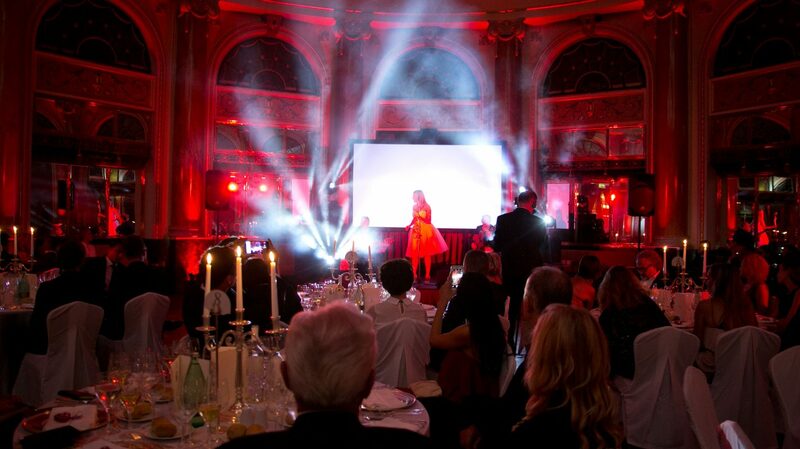 This international tourism film festival is organized by the Zagreb Tourist Board and Balduci film and its main purpose is to reward films and audiovisual productions that promote tourism in the following aspects: tourist destination (city, region, or country); adventure tourism; extreme sports; sports tourism (skiing, hiking, biking…); nautical tourism; hotels and resorts; people, culture and tradition; religious tourism; rural tourism; events, fairs and congress. 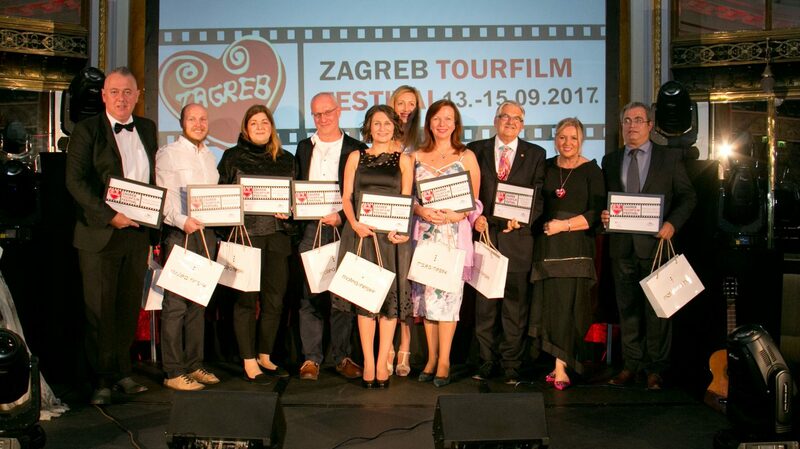 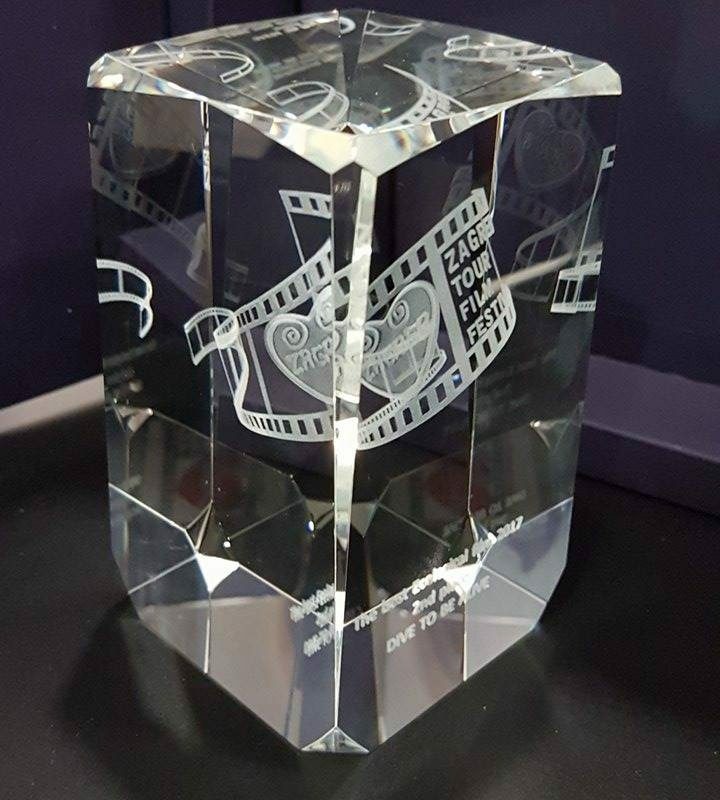 Taking place annually, the ZAGREB TOURFILM FESTIVAL aims to educate and motivate the employees of the tourist industry in promoting particular destinations and to inspire all the interested parties to search for the latest trends. 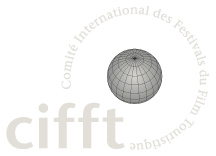 The Festival gives special opportunity to young people to enter the world of tourism either as its promoters or just as tourist professionals.